Join us on this wild ride as we watch movies I've NEVER seen, drink copious amounts of wine, dissect and sometimes deflect from the subject at hand. Delivers passionate, fan-first, honest commentary on their favorite television shows. It all came together when they got some fellow writers together discuss the blockbuster podcast Serial. 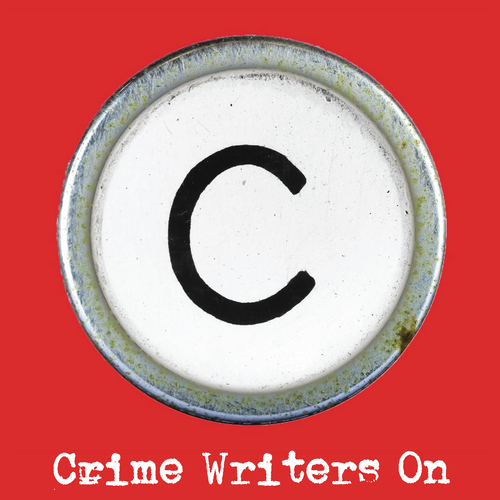 It's since morphed into a broader conversation about true crime, journalism, and pop culture. 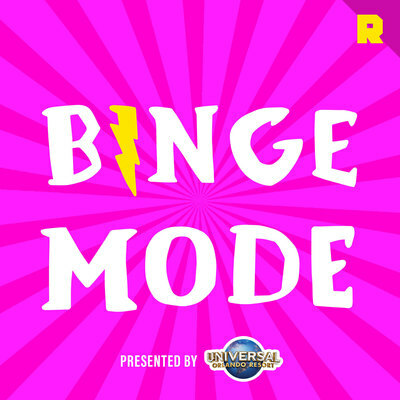 Every week, The Ringer’s Andy Greenwald and Chris Ryan -- longtime friends and pop culture addicts -- break down the latest in TV, movies, and music. A weekly podcast featuring two brothers and their longtime friend discussing politics, pop culture, and themselves. Each week, Revisionist History will go back and reinterpret something from the past: an event, a person, an idea. Something overlooked. Something misunderstood. A fun weekly podcast hosted by NYC comedians Joe List and Mark Normand. Luckily, Joe and Mark are funny and have an endless amount of funny stories. They meet every week to spin a few hilarious yarns, sometimes with comedian friends. Give it a listen and be their friend, too. 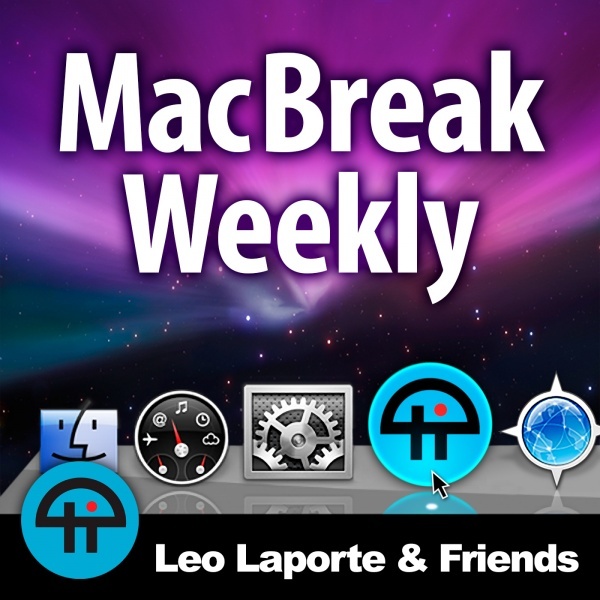 John Gruber (and guests) tackle deep-dive into issues facing the tech world today. Everybody has weirdness. Pete Holmes gets comedians (and others) to share theirs.